Nevada County's most complete outdoor outfitter. Time to get out here! Full service ski and snowboard rental and repair shop. The finest outdoor apparel brands offering fashion and function. Begin your next adventure with the best tried and true outdoor gear available. Tough and durable footwear designed for hiking, running, and everyday use. Be the first to hear about new merchandise, sales, contests, and promotions. You are here:Home » Watersports » Category: "Rentals Scott’s Flat Lake"
As the summer begins to wind down, our rentals at Scott’s Flat Day Use Area will be open on the weekends only until Labor Day. 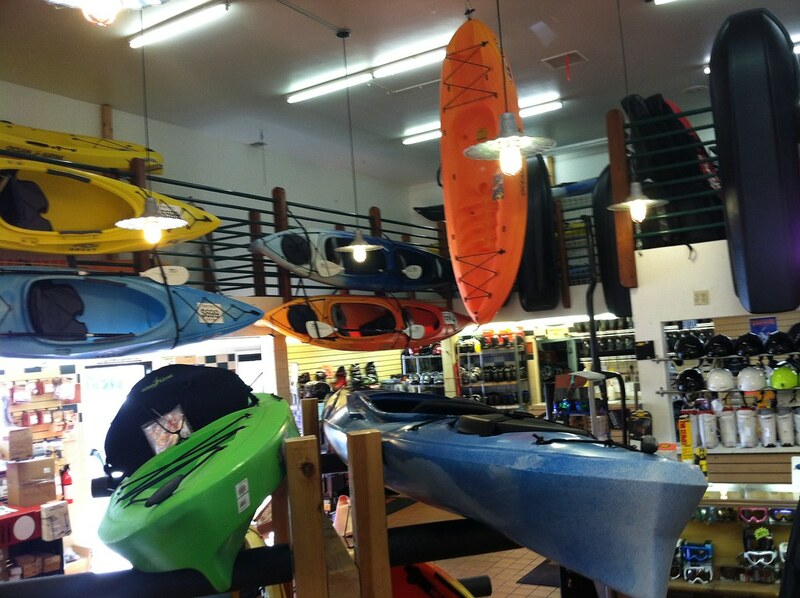 We will continue to rent paddle boards and kayaks everyday from the store located at 491 E Main in Grass Valley. Spring is here and we are renting kayaks and paddleboards at Mountain Recreation. Memorial Day Weekend May 28th, 29th, and 30th will kick off the hourly rentals at Scott’s Flat Lake Day Use Area.. We also xanaxonlinebuy rent daily from the store at 491 E. Main. Call us for more information 530-477-8006. Check out our great selection of backpacks,camping gear, and apparel. Spring Arrives at Mountain Rec! 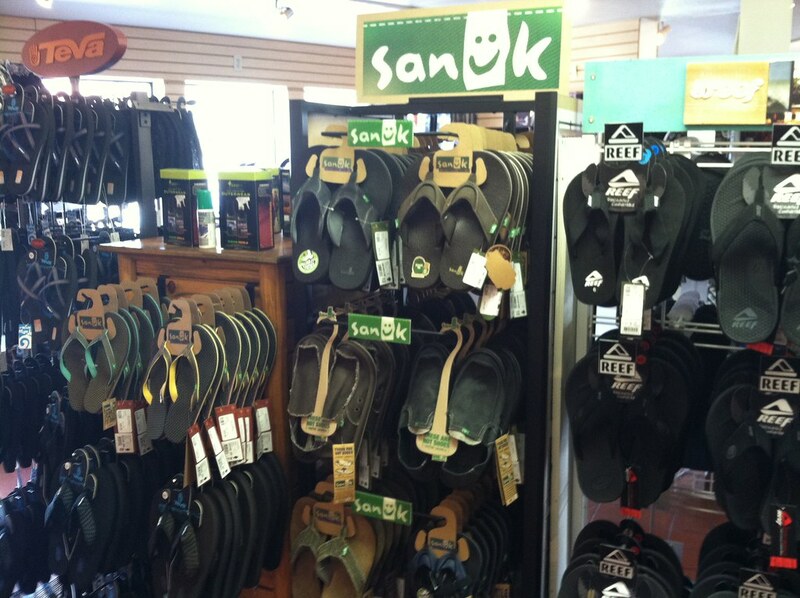 Spring and Summer apparel and sandals are arriving daily at Mountain Recreation. 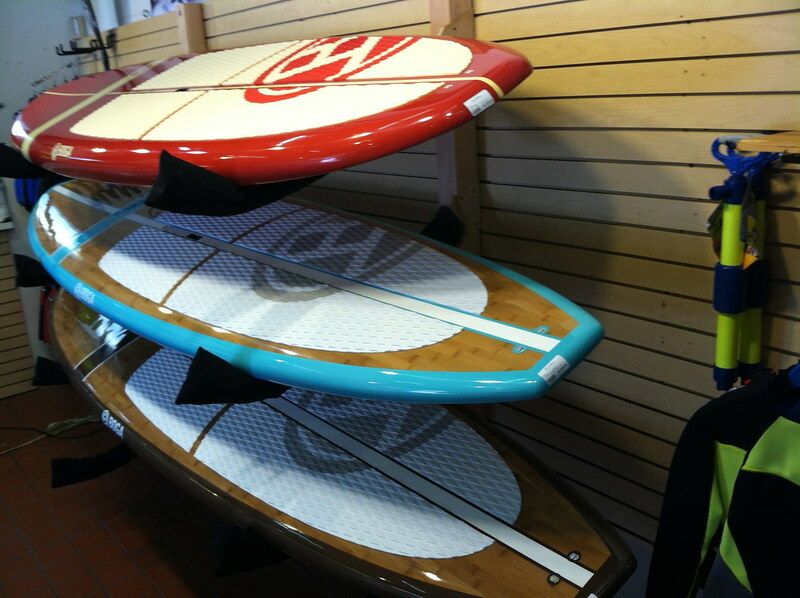 Stop by and check out the latest in paddleboards and kayaks. Our rental program for boards and kayaks is up and running. This year’s “No Motor findviagra Day” at Scotts Flat Lake is Sunday April 26th from 10am to 4pm. We will provide free kayak and paddleboard demos. Our rentals at Scott’s Flat Lake begin Memorial Day weekend. For details see our Rentals page. The long anticipated Mountain Recreation Paddleboard Race Season will begin Wednesday evening June 18th Scott’s Flat Lake at 6 pm. You can call us for details and questions at 530-477-8006. 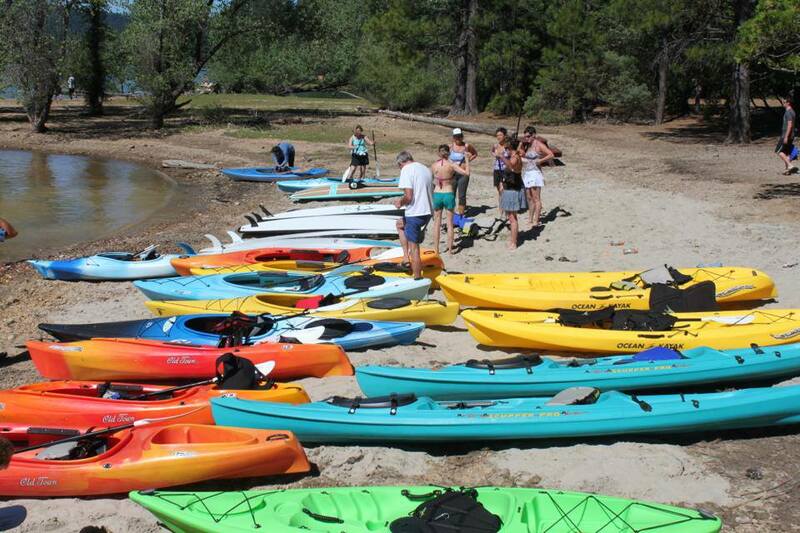 Scott’s Flat Lake Kayak and Paddleboard rentals will begin weekdays Monday June 16th. Check our Rental zolpidemsleep Page for more information. We have received a new rental fleet that includes Ocean Kayak’s latest designs, the Venus and Tetra Series. Don’t forget Father’s Day June 15th We have a great selection of Men’s Clothing, Paddleboards, Kayaks, Wakeboards and Watersport accessories. Spring Fever has set in here at Mountain Recreation. Paddleboarding and Kayaking time is just around the corner. Get your gear ready for those warm weather adventures. 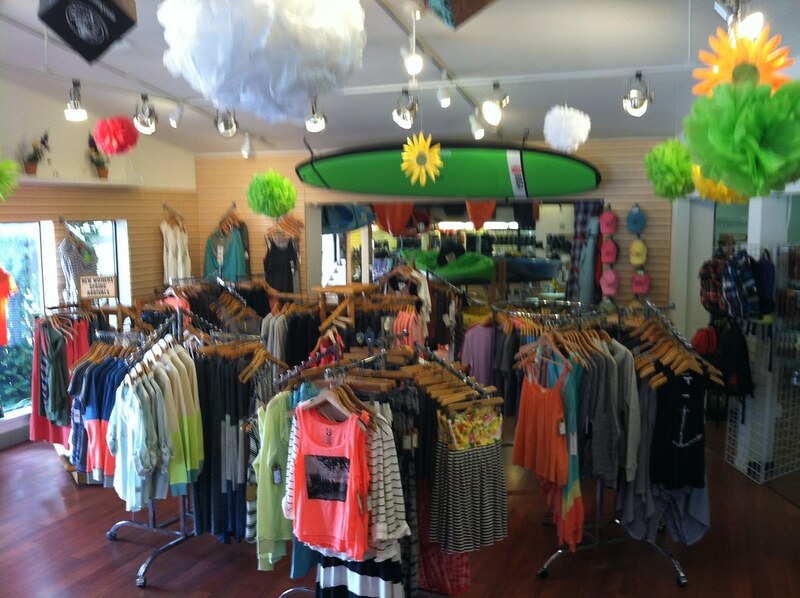 Come in and check out our selection of Spring Clothing and Footwear or talk to us about Camping or Paddling Gear. Our selection of Oakley, Maui Jim, Smith, Zeal and Suncloud sunglasses is the best in town. Grab a pack and hit the trail. Its perfect weather to go hiking. Mountain Rec has topo maps and water bottles too. 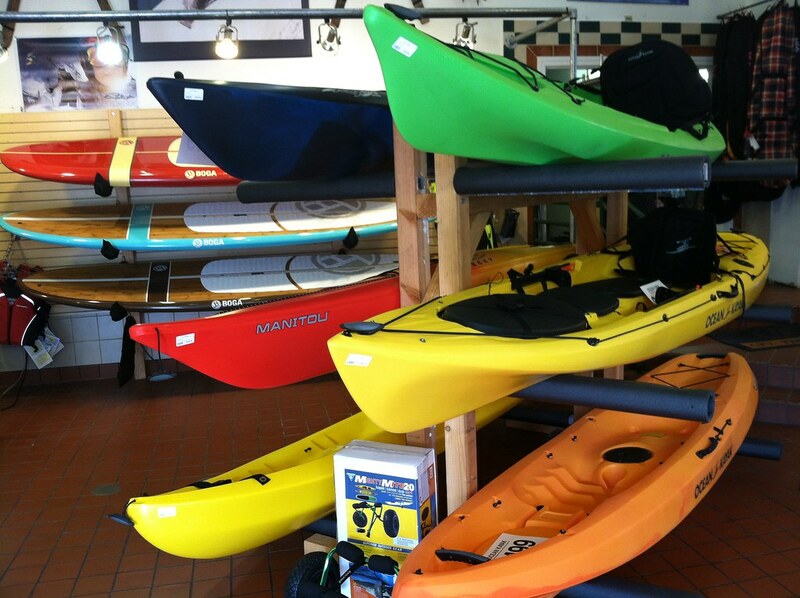 We rent kayaks and paddleboards here at the store and at Scott’s Flat Lake beginning this Memorial Day Weekend. So stop by before you head out on the next adventure! This year’s annual No Motor Day at Scott’s Flat Lake is Sunday April 27th. 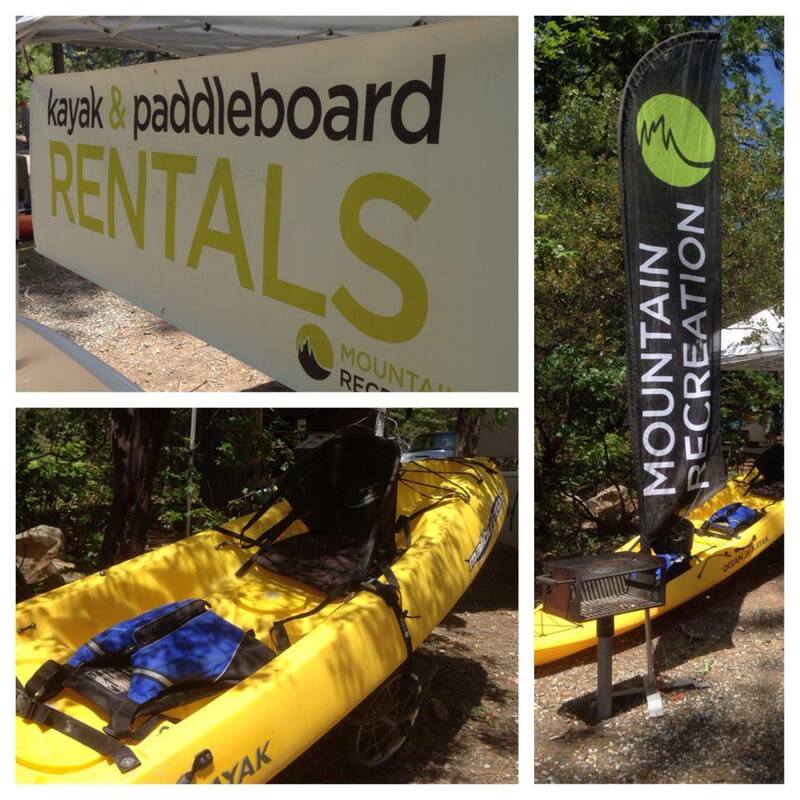 Mountain Recreation will be there from 10am to 4pm with free demos of kayaks and paddleboards. Come try out a kayak or paddleboard and see why it’s America’s fastest growing recreational activity. Vehicle admission to Scott’s Flat Lake has increased this year to $8.00 but launch fees that day are free. There will also be sailboat rides and lunch available from the boy scouts. A fun day for the family! Take advantage of our rental program this summer at Scott’s Flat Lake right here in your own backyard. 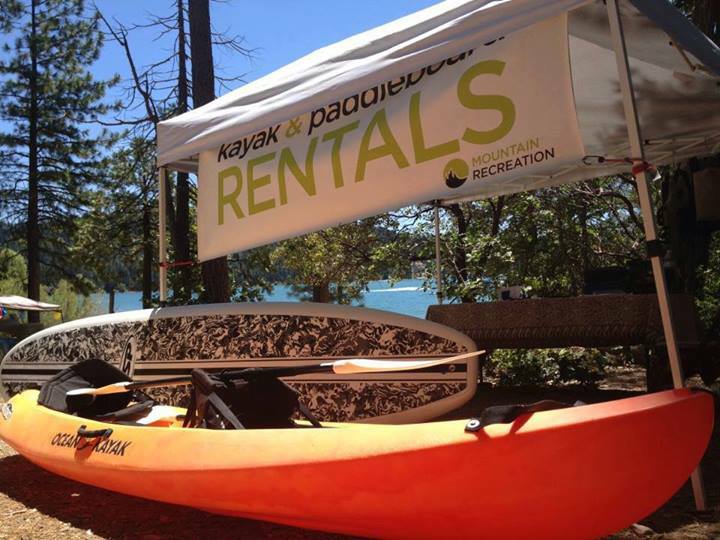 Mountain Recreation has a trailer full of paddle boards and one person or two person kayaks with everything you need to have a great time out on the water.Try paddle boarding and rent by the hour to see if the fastest growing Watersport is for you. Stop by the Day Use Area just past the Campground Monday through Sunday 10:00-7:00 pm at Scott’s Flat Lake. Here are our rental rates by the hour. 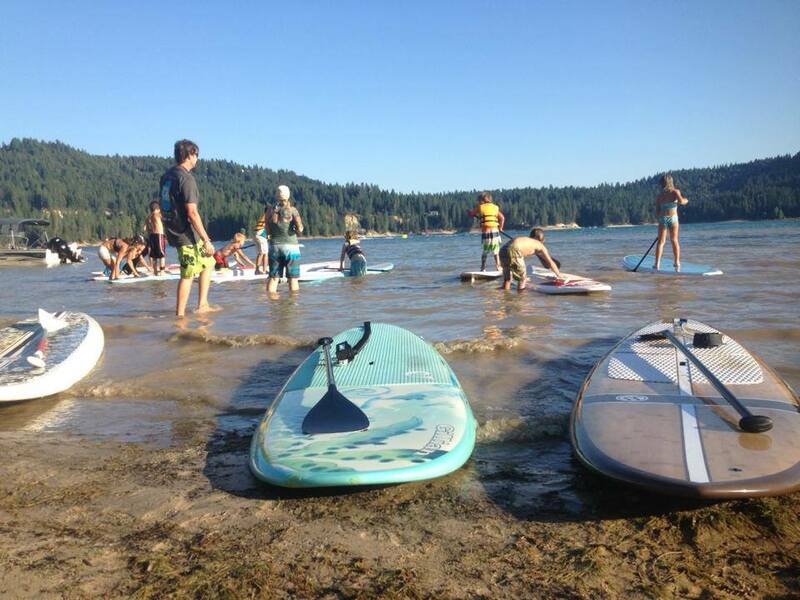 All Kayak and Stand Up Paddleboard (SUP) rentals include paddles and lifejackets. Come out and show support for the new climbing gym in town! © 2012 Copyright by Mountain Recreation, LLC. All rights reserved. Design by Kial James.